Scott Langston is a licensed Florida Real Estate Broker with over 23 years experience in the real estate industry. He specializes in Commercial Property sales, leasing and development. 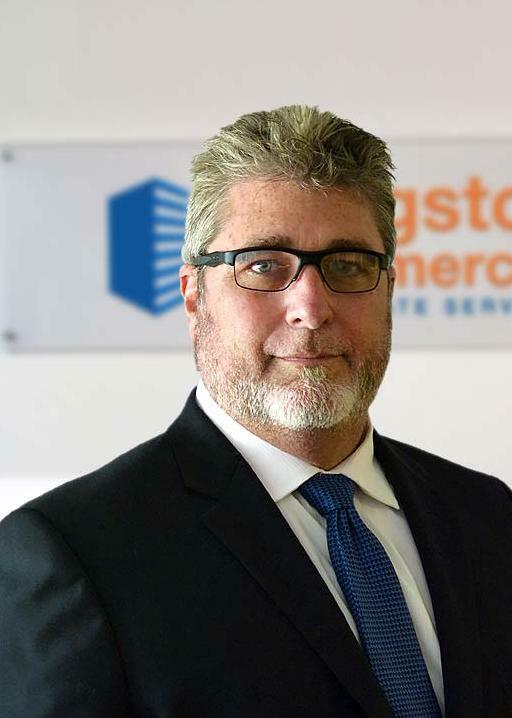 Scott Langston has lived in Brevard County for over 50 years and owns and manages residential and commercial properties, with property in the Florida Keys and North Carolina. Scott Langston is an expert in negotiations, marketing, social-media advertising, and contract review. Scott has a marketing degree and holds an active private pilot’s license with a love for airplanes and passion to serve the community representing the FL Chapter Pilots for Christ. Servant Air Ministries Inc | Come Soar with Us. Scott also serves on the local planning and zoning board for Brevard County. He is a very giving person with a big heart, and a strong focused self made business man with a desire to follow Jesus Christ and serve the community and people in need. Scott Langston was very professional. We were new to Florida and first time home buyers. He was very patient in showing us many different properties. He answered all of our questions in helping us find the perfect home. I highly recommend this agent. Pat and Tammy. I have worked with Scott for quite a few years and he has been awesome! He is on time, dependable, and really a great guy in all respects! I would strongly recommend him as your agent, as he will do a great job for you.